well-known, branded baby wipes to see if they are worth the money, and the cheaper supermarket nappies, to see if they do just as good a job.  We asked 10 goodtoknow mums to put each wipe through its paces with a thorough testing system. They used each wipe on their little ones for a day and a night and marked them out of 5 (1 being poor, 5 being excellent) in 6 different categories, such as moistness of wipe, absorbency of wee/poo, and baby skincare. Plus they gave us their comments on what they thought of them. We’ve revealed the best baby wipes below, by calculating the average scores as rated by real mums – so your babies’ bottoms will stay clean and healthy! great! But the wipes are really small and you need to use two at a time. goodtoknow mum Charlotte Turner says: ‘Very easy to pull out, one wipe at a time. Easy re-seal? 5/5 –Best on packaging! – Things you should never say to a new mum!